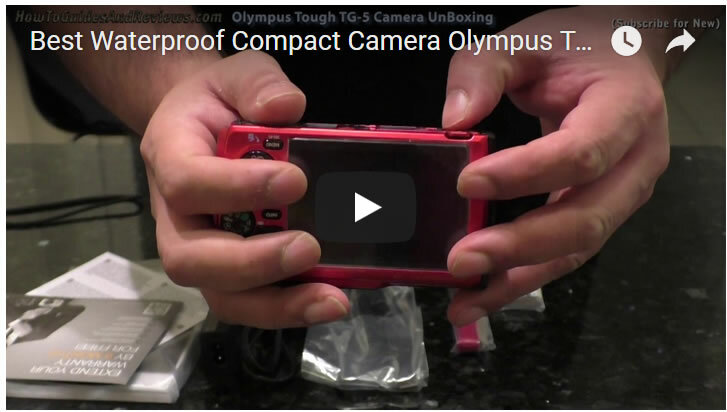 In this seres of videos we put the compact Olympus Tough TG-5 waterproof under water use camera through it's paces. Where in this vide we conduct it's first water proof test to see what happens when one submerges a TG-5 camera under water for over a minute. 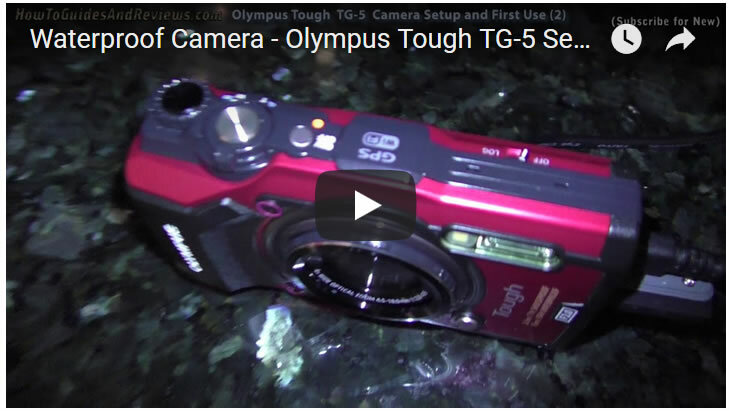 So find out in our third video what happens and what to expect from a TG-5 camera that costs in the range of abotu £320 to £400, as set against an average price of abotu £300 for for waterproof cameras.